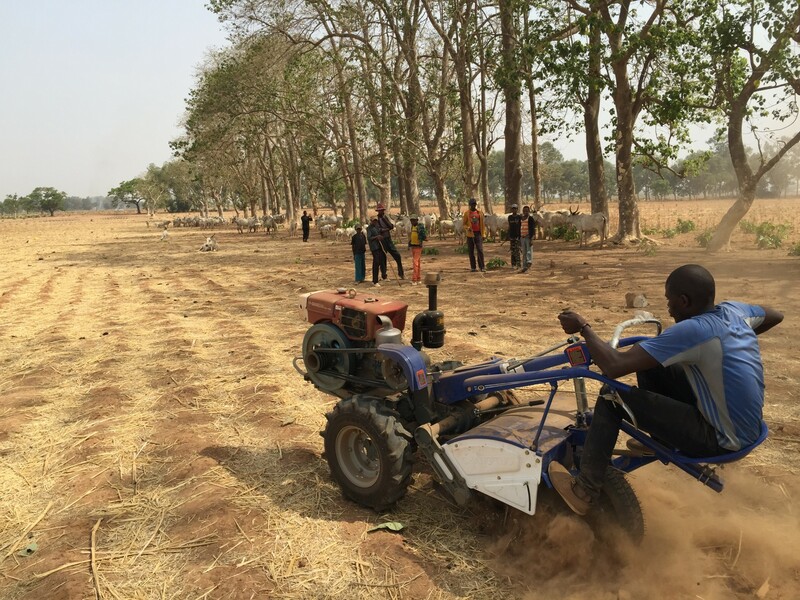 In response to the huge tractor shortage in Africa, and the consequences to food security for local populations as well as the productivity and livelihoods of smallholder farmers, Hello Tractor has developed a low cost ‘Smart Tractor’ with parts that are easily serviceable and replaceable. 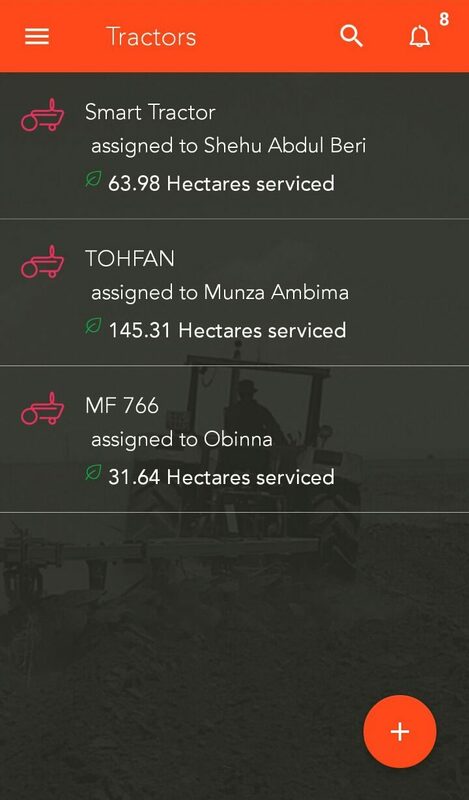 But what’s really innovative is Hello Tractor’s Uber-like platform that allows Smart Tractors owners to rent them out easily to fellow farmers – while keeping track of usage and maintenance, and preventing fraud or misuse – all via SMS. This translates into convenient and affordable tractor services for farmers, as well as additional income for owners. A farmer can sow self-sufficiently, knocking off in one day what he could do manually in 40 days. 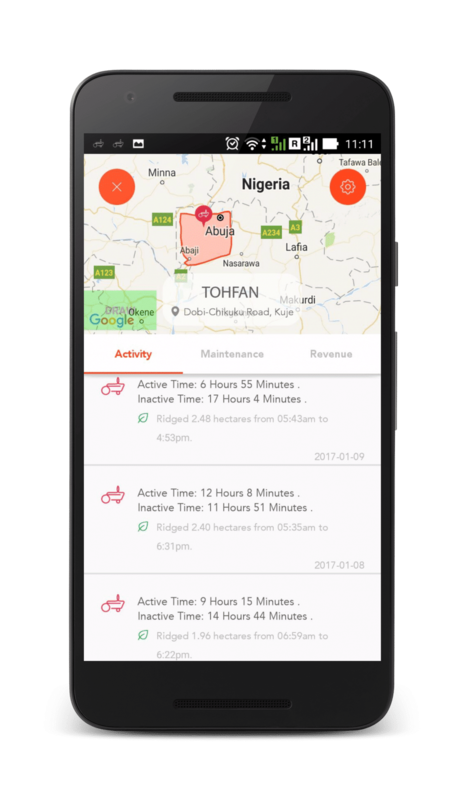 Hello Tractor co-founder Jehiel Oliver is currently focused on Nigeria, a country with a large agricultural sector and critically low mechanisation levels. Its rapid urbanisation that has led to fewer available workers and diminishing farmers’ incomes. Learn more about democratising access and creating change by tapping into the sharing economy on Project Breakthrough – with content brought to you by Atlas of the Future. Tags: Africa, Agriculture, Apps, Big data, Business, Communication, Data, Entrepreneur, Information, Internet of Things, Poverty, Social inequality.